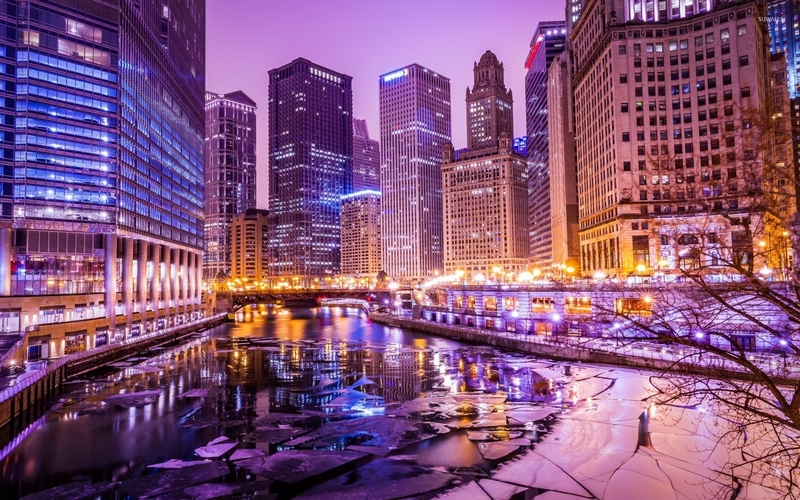 Purple lights in Chicago World desktop wallpaper, USA wallpaper, Chicago wallpaper, Illinois wallpaper, HDR wallpaper, World wallpaper - World no. 52245. 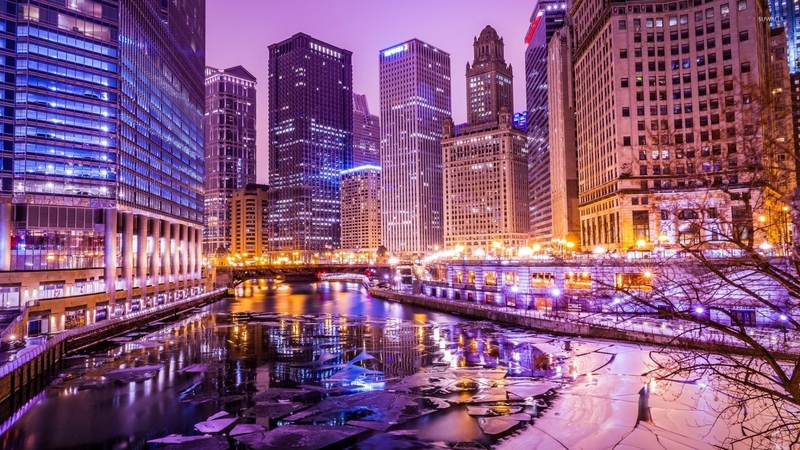 Download this Purple lights in Chicago USA Chicago Illinois HDR desktop wallpaper in multiple resolutions for free. 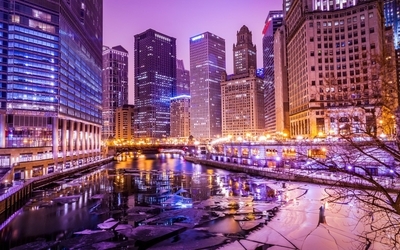 Chicago is the largest city in the state of Illinois. With over 2.8 million residents, it is the most populous city in the Midwestern United States and the third most populous city in the USA.